Long Island is host to a vast number of professional service firms including law offices, CPA firms, and any number of businesses in different industries that print and copy a significant amount of paperwork in their day to day operations. While printers and copiers can be expensive for businesses, many industries simply demand the usage of printed paper. Having an out of date or poor quality copier can lead to not only a poor showing to your clients, but also inefficient operations. After all, you can’t work on what you can’t see and a poor quality copier leads to many work inefficiencies as a result. Beyond that, older copiers are often more costly than modern day versions as they require more ink which is generally wasted in the process. Further, older printers and copiers are slower to use and can often disrupt the normal day to day operations of your business. Do you want your employees working or struggling around the copier trying to get the outdated drivers to talk to software that is no longer supported? No, of course not. Instead, you want printing or copying to be a seamless process that you don’t even need to think about. Look to buy new copiers for sale that are of higher quality from a local seller. Companies that specialize in copier sales are often the best bet as these copier companies have the widest range of models available for your usage and you can find a model that makes sense for your business given the amount you copy and what the printed or copied literature will be used for. Special presentations sometimes need specialized copiers and printers to handle and be cognizant of that when talking to the representative from your copier companies. 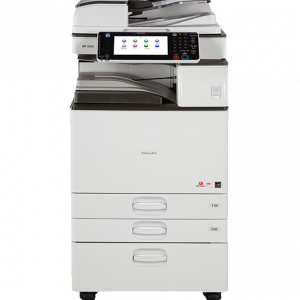 If your Long Island firm is looking to economize you can seek used copier sales as a cheaper way of acquiring a copier without the cost of purchasing a full new copier. Used copiers can serve as a salve for a broken copier model and can bridge the gap until you update to a newer model. Alternatively, some copier companies will rent copiers to Long Island businesses which can be an good option for certain businesses. Avoid the inefficiency associated with an older copier and upgrade to a higher quality newer copier to improve your overall productivity. 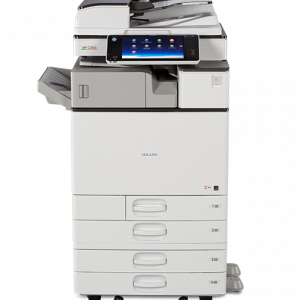 Contact our Long Island copier company and see what options they have available for your Long Island business to avoid the problems that your current copiers present you with.